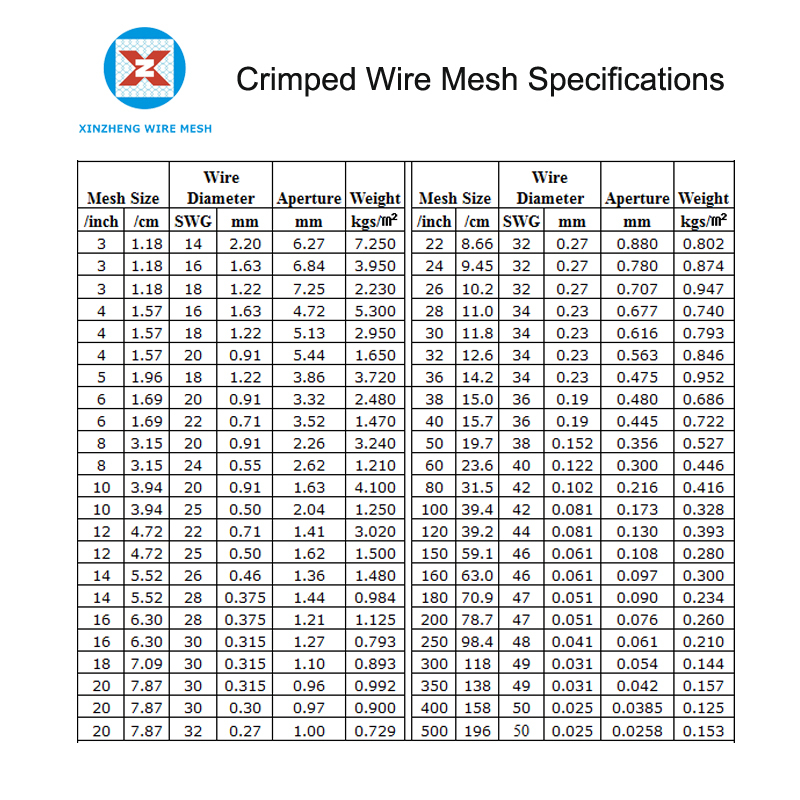 The diameter for crimped wire mesh is from 0.2mm to 6mm. 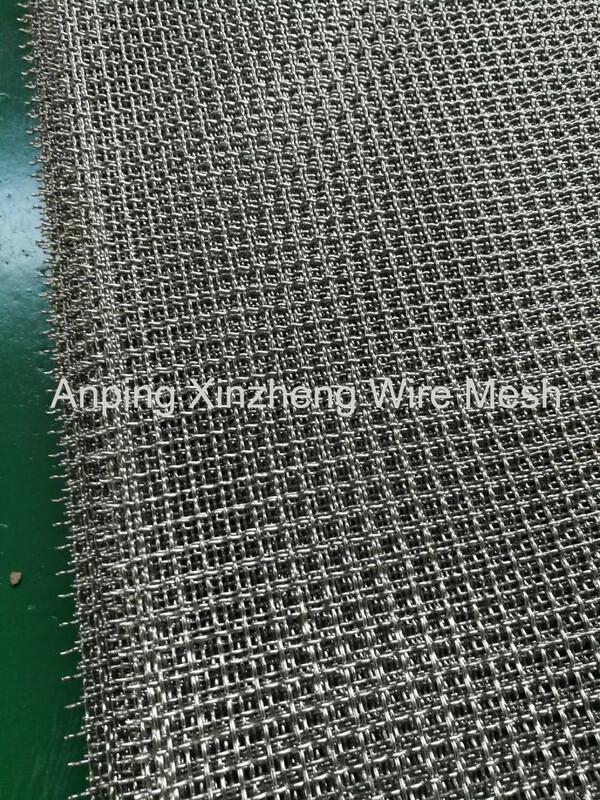 So the mesh is very different made from thin wire and thick wire. Gererally speaking, the mesh will be sheet or we say panel if the wire is thicker. And for the mesh sheet, our common size is 1.22 x 2.44m, or any size according to customers' needs. For exporting packaging, Stainless Steel Crimped Wire Mesh will be packed in pallet, and this is same with the packaging of Metal Plate Mesh Products. 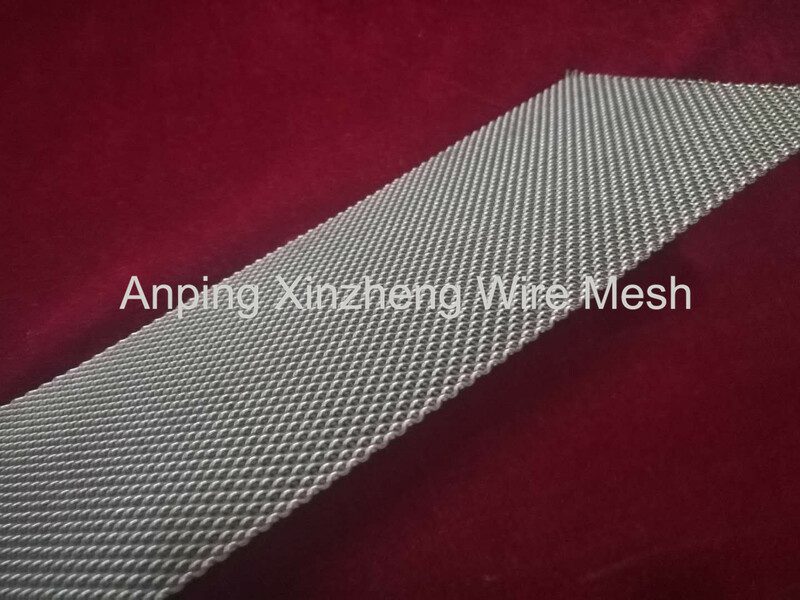 Anping Xinzheng Metal Wire Mesh Co. Ltd can also produce the below products: Stainless Steel Wire Mesh, Expanded Metal Mesh, Perforated Metal Mesh, crimped wire mesh, Stainless Steel Plain Dutch Weave Mesh, Aluminum Foil Mesh, Filter Disc , Welded Wire Mesh , Barbecue Wire Mesh, aluminum mesh and other metal wire mesh products. If you need the products, contact us. 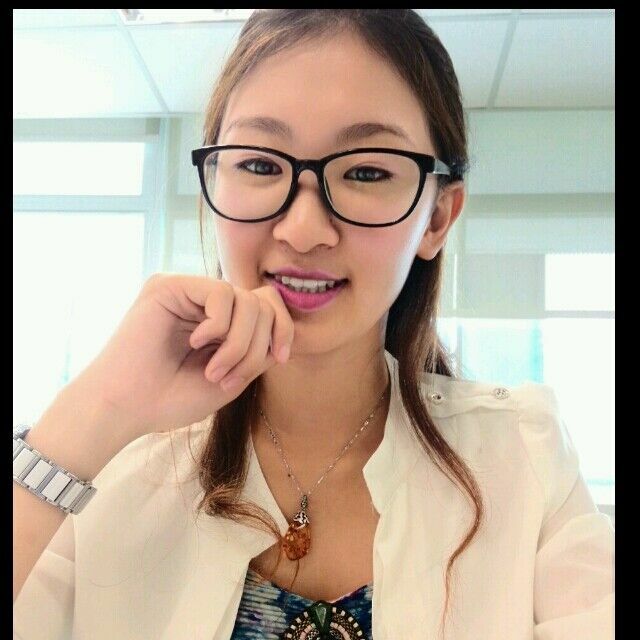 We can give you competitive price, quality products, and best service. Looking for ideal Crimped Mesh Sheet Manufacturer & supplier ? We have a wide selection at great prices to help you get creative. All the Crimped Mesh Panel are quality guaranteed. We are China Origin Factory of Pressed Pattern Mesh. If you have any question, please feel free to contact us.